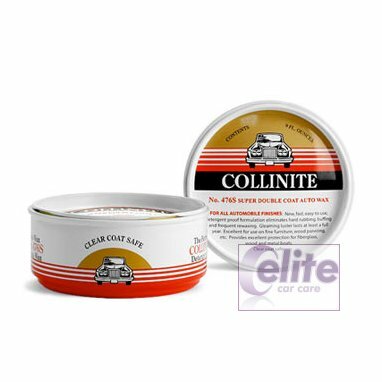 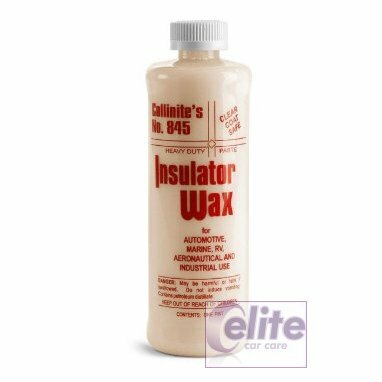 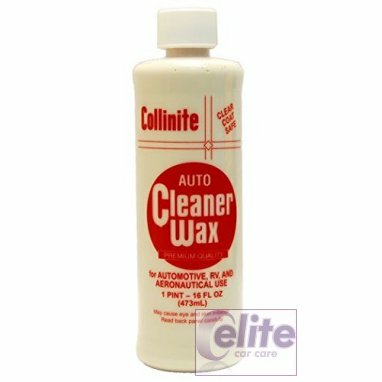 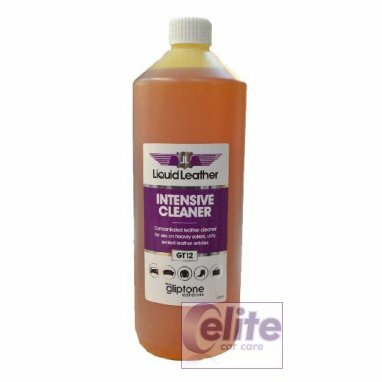 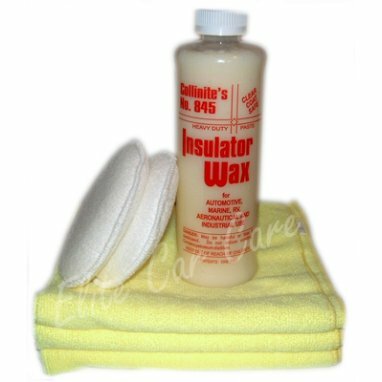 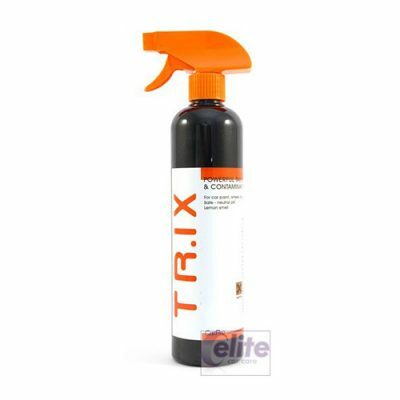 Established in 1936 by Charles Collins, the Collinite Auto Wax brand has existed with one single purpose in mind: to provide the most durable, highest-grade wax products available. 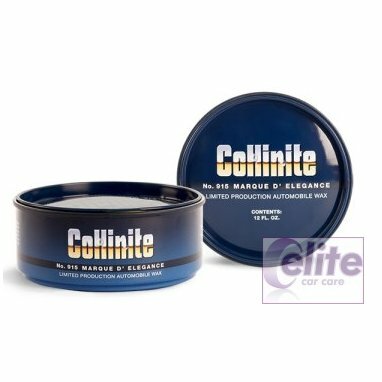 Their entire handcrafted line is patiently produced according to Collinite’s own exclusive, proprietary formulations. 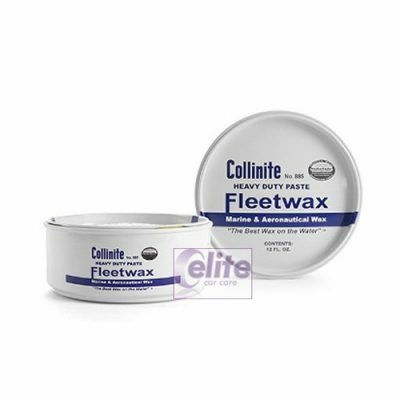 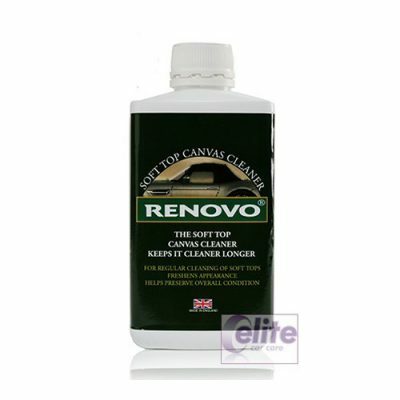 No fillers, extenders or thickeners are used to reduce manufacturing costs. 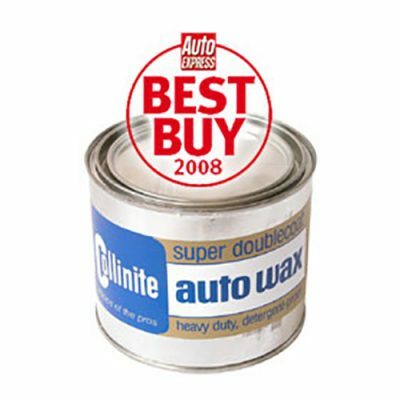 A small family business philosophy entails an old-school devotion to excellence that continues to influence everything they make, and everything they do. 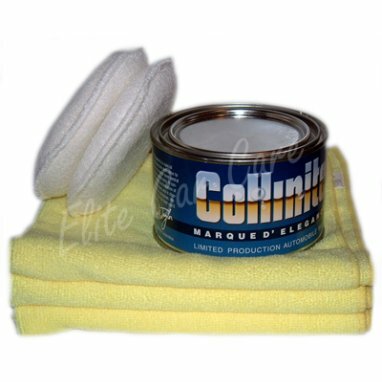 Collinite waxes, cleaners and polishes were originally developed over 75 years ago for those who valued premium quality over compromise. 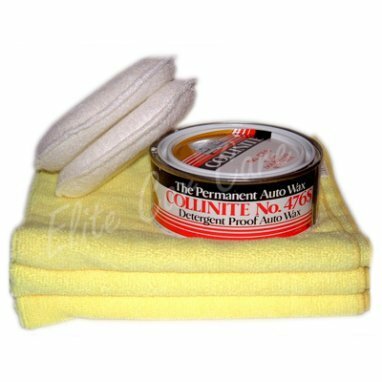 They are still proud to operate under this same fundamental principal today. 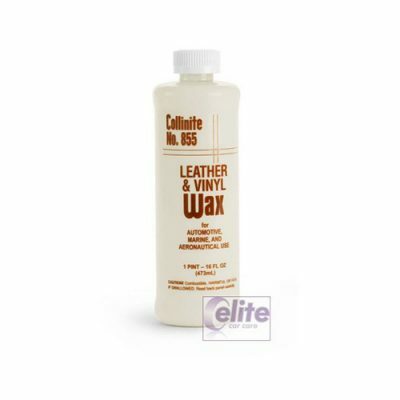 The product line is dedicated to all those who didn’t fall for the fancy promos, fading trends, or discount retail bins.